Greetings, Enneagram Friends! 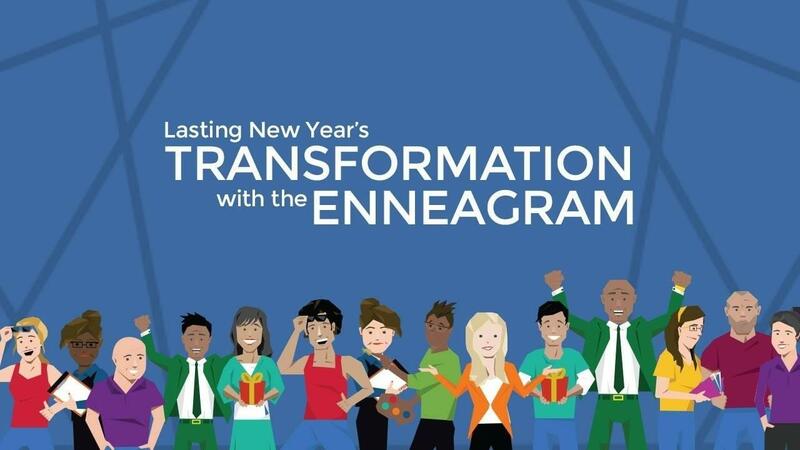 It’s Your Enneagram Coach Beth, back with more insights to help you in your personal awareness and transformation journey. If you follow me on Instagram, you know we’re currently diving into the Core Motivations of each Enneagram Type, starting with Core Fear. 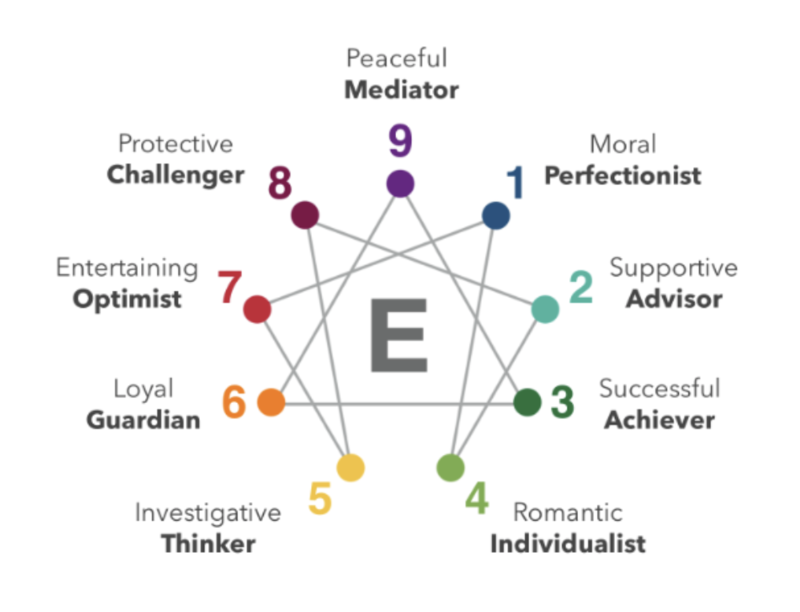 Understanding our Core Motivations is part of using the Enneagram as an internal GPS on the path of healing and wholeness. 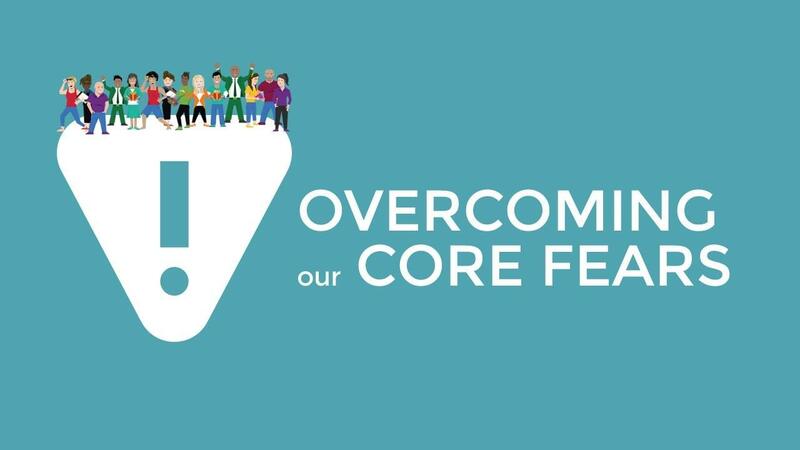 When we gain insight into our Core Fear, what our personality is constantly trying to avoid, run away from or prevent from happening in everyday situations and interactions, we can harness the insight to steer ourselves away from common pitfalls and unhealthy patterns, leading us to peace, empowerment and freedom in life, work and relationships. Each of our tendencies to think, feel and behave in certain ways are rooted in protecting ourselves from our Core Fear. Hello, Friends. It’s Your Enneagram Coach Beth, back to talk to you about why I take a Christ-centered approach to the Enneagram. This ancient symbol has been around for thousands of years, and people have interpreted it in many different ways. In fact, when I was first introduced to the Enneagram back in 2000, there was only one Christian Enneagram book in existence! 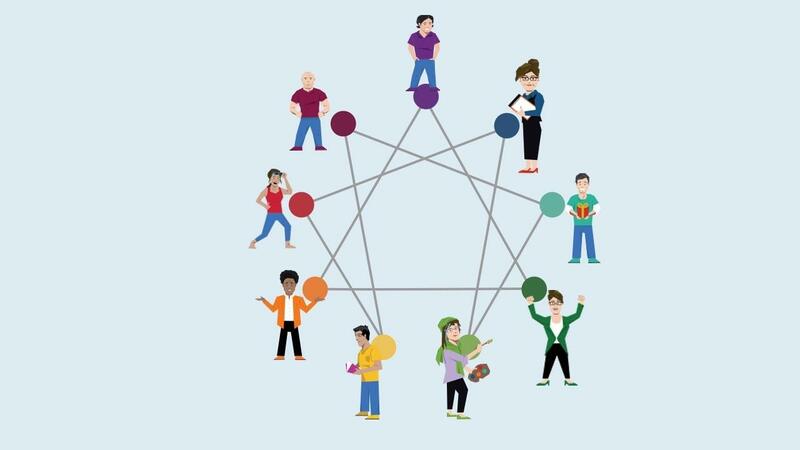 We are lucky that today there are a few more Gospel-centered Enneagram resources. What’s All the Enneagram Fuss About? Hello, friends! It’s Your Enneagram Coach, Beth, here. Welcome to our new blog home! 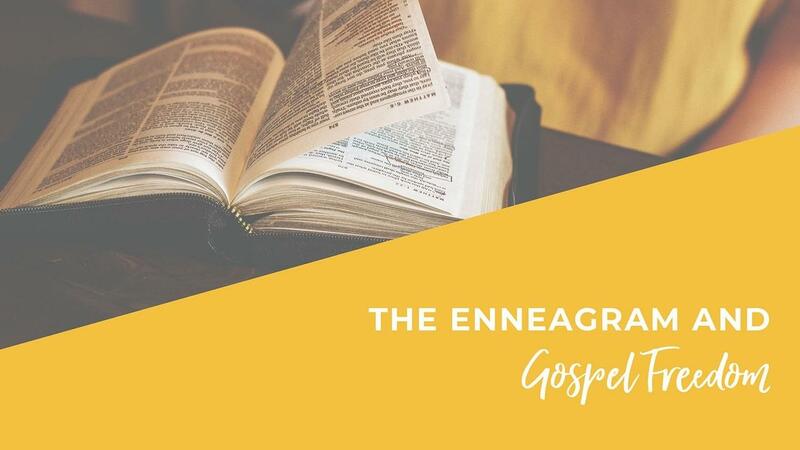 We created this space to provide you with more information, stories and resources as you take a Gospel-centered approach to the Enneagram. Our hope is that this blog will be a great tool for you as you use the Enneagram to transform into your most authentic and fulfilled self. 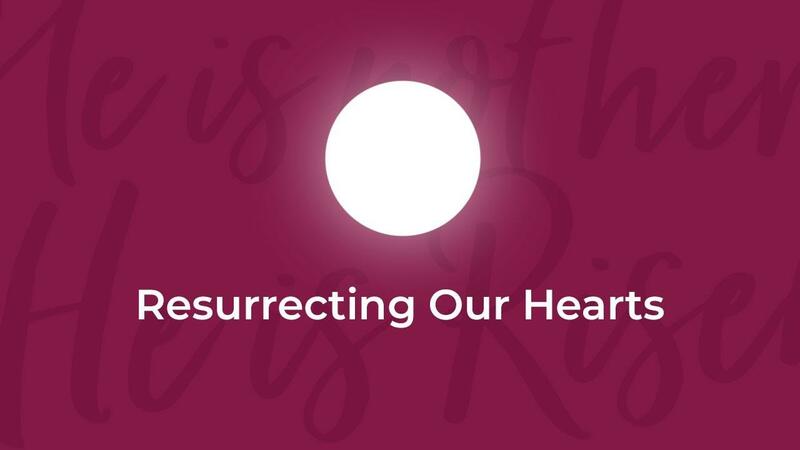 We want to help fuse your personal story with a rich learning experience rooted in Christ and his perfecting work in you, no matter your Type. Hi, Friends. 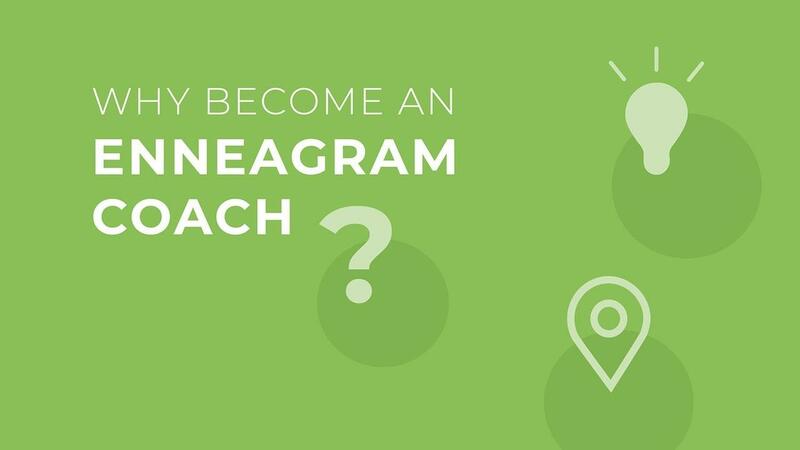 It’s Your Enneagram Coach Beth, back to give you a simple overview of the Enneagram. If you or someone you know could benefit from learning more about this simple map for self-discovery and growth (Hint: We can all benefit! ), this will be a great place to start. 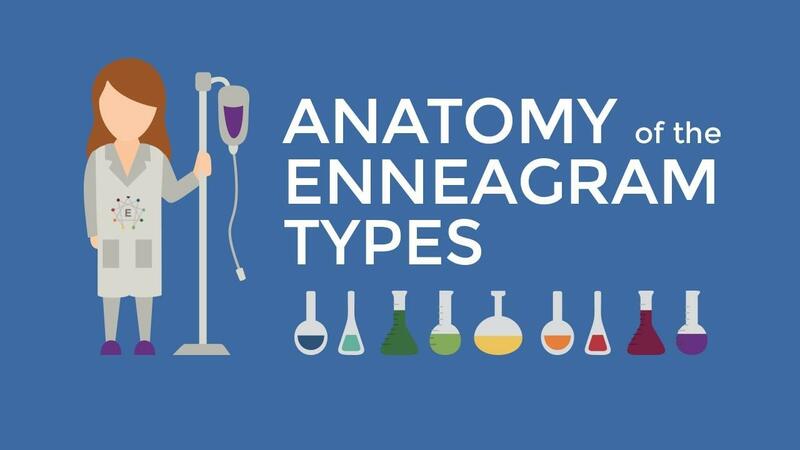 The Enneagram (Ennea=9, Gram=Diagram) outlines nine basic Personality Types that clearly describes why each of us thinks, feels and behaves in particular ways based on our core fears and desires. 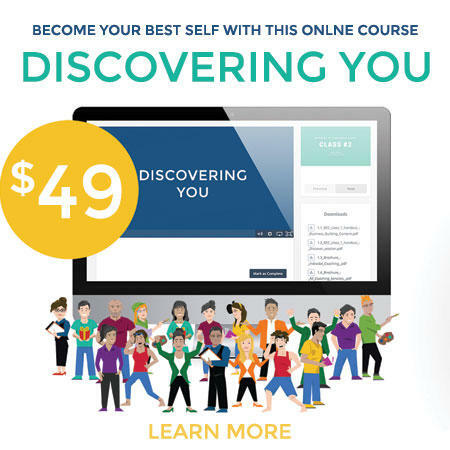 This powerful tool can help us harness and transform self-limiting behaviors into life-enhancing personal empowerment. 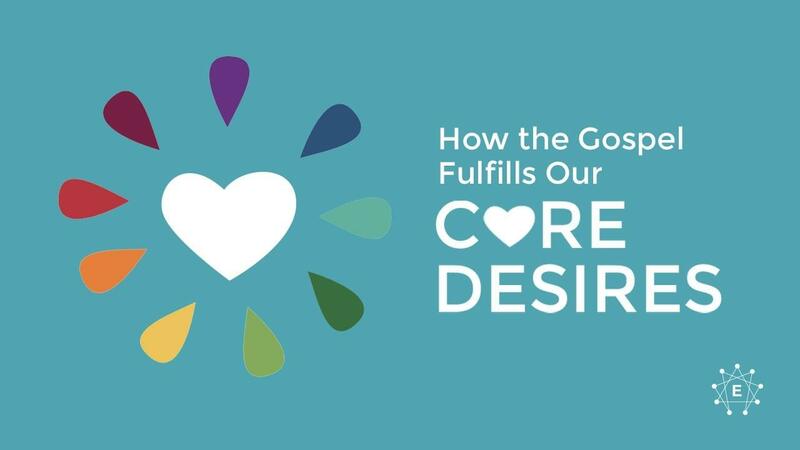 It can also help us create and sustain meaningful healthy relationships with God, others and ourselves. 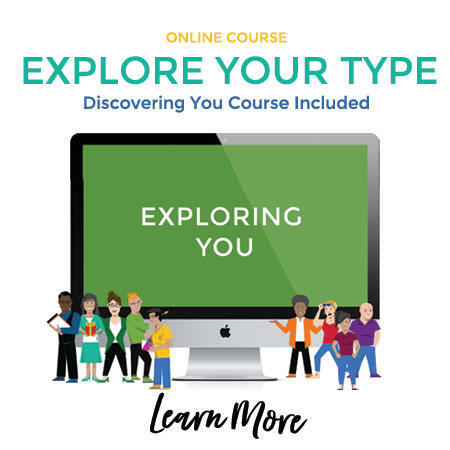 Identifying your Enneagram type is the exciting first step to uncovering the power of the Enneagram as a tool for becoming your best self. 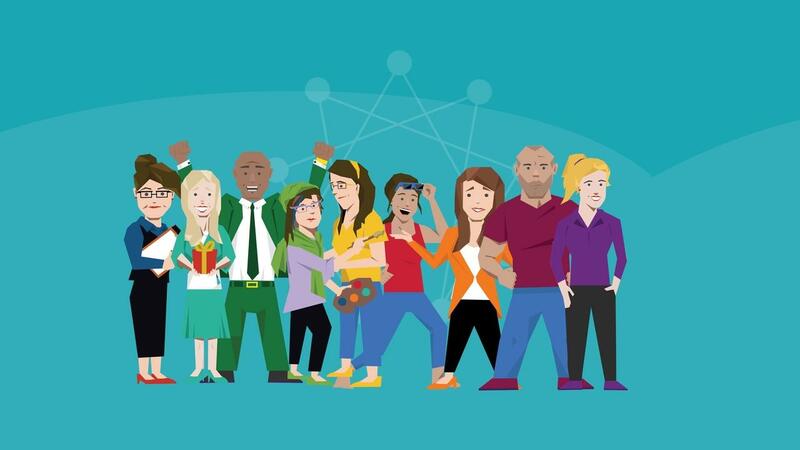 You can take our free assessment here.